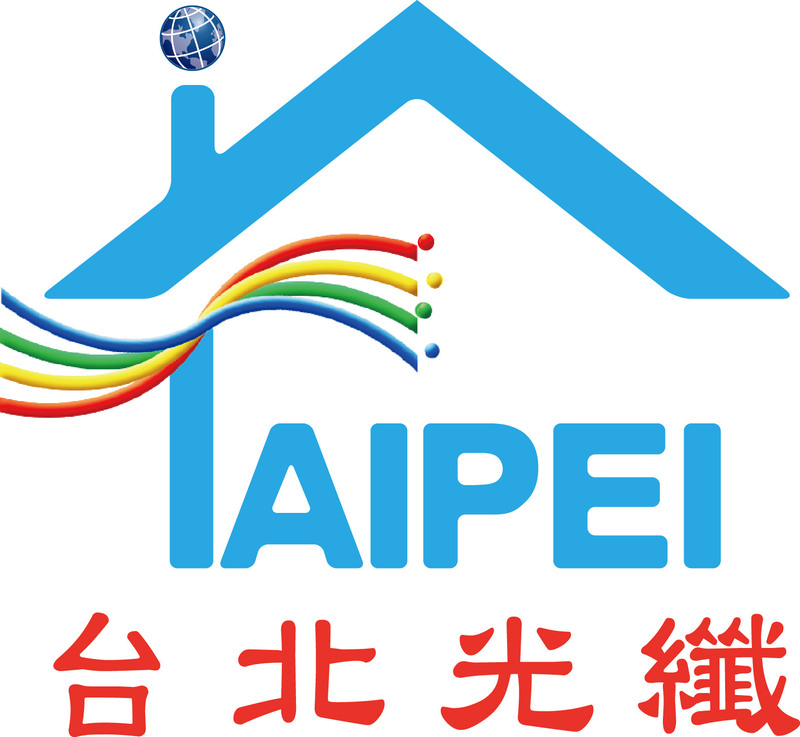 “Taipei Fiber” is a Fiber-optic Internet Provider. The service is built by Taiwan Intelligent Fiber Optic Network Consortium (Foxconn is the second biggest Share Owner) and Taipei City Government. Before today, they already open up the service for Neihu District, Nangang District, Songshan District, and Xinyi District. Today they announced that they are open up the service for Zhongzheng District and Zhongshan District! Their Price is very competitive with CHT (Chunghwa Telecom), 100/100Mbps only $888NTD/Month, and 300/300Mbps $1288NTD/Month(Both were with 26 Month Contract). Since Taipei Fiber just begin to start, so we don’t know much about their service quality. So think about it before you apply for Service!